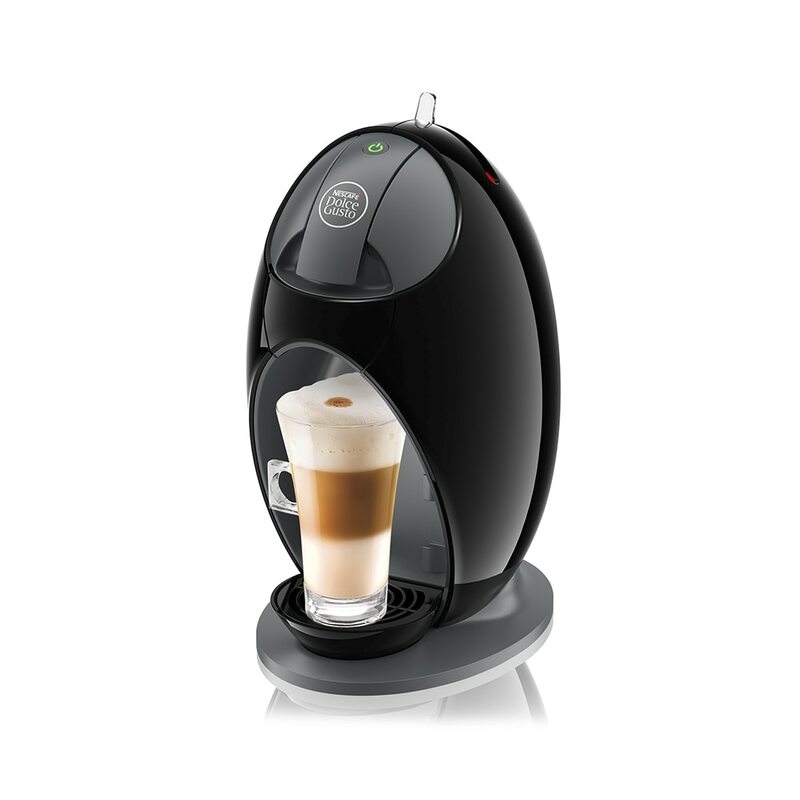 Keep your NESCAFÉ Dolce Gusto coffee machines in tip-top shape! Practice good coffee machine maintenance by placing an order for our descaler kit. To help your coffee machine make great capsule drinks for longer, give it some love with our range of specially designed maintenance accessories. Descaling and cleaning is a breeze with our handy kits!